Launch from your base carrier and intercept the incoming waves of enemies in this fast-paced vertical shooter. Use 3 different weapon upgrades that modify your firepower drastically as you pummel through your opponents and bring the fight to the big boss of each level. Get to play a continuation of a classic arcade game series of the 1990's. Play as all the iconic WWE superstars in this exciting fighting game that doesn’t disappoint. Upgrade your characters as you make your way through the game to give their stats a boost. Play through three levels of intense platform based chaotic mayhem. Stop the boxlike critters traveling from the top of the level to the fire pits at the bottom which will mutate them into faster, meaner monsters to fight. Employ quick thinking, strategy and tactics to get to the box crates in any way you can. Enjoy an epic MMOFPS game play in Standoff 2. Play in three unique game modes with players from all over the world. 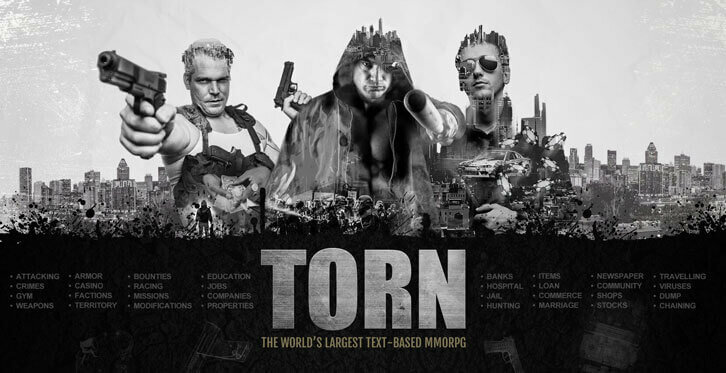 The World's Largest Text-Based MMORPG, Torn is Coming to Android! Conquer the roads in Fastlane: Road to Revenge. Blow up the vehicles blocking your way. 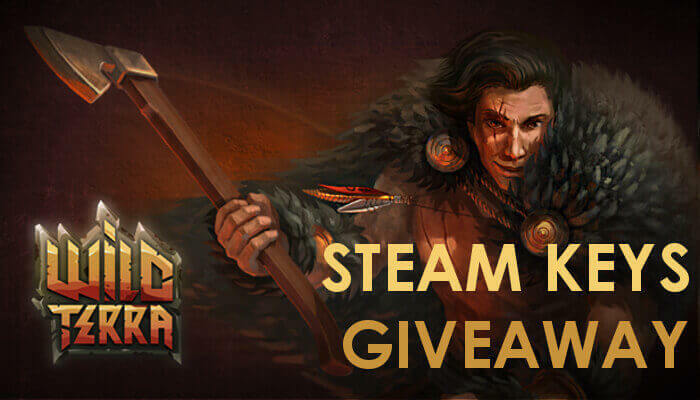 Wild Terra Online Giveaway: 150 Steam Keys to be Claimed!